Memorial Day is almost here, which means summer is right around the corner. Are you hoping to do something special with your family and friends but your financial situation has you on the sideline? Don’t let your limited budget keep you from enjoying the long holiday weekend - have a look at these fun and affordable ways to celebrate on Memorial Day. One of the more popular ways of celebrating Memorial Day is to host a holiday barbecue. It’s easy to pull it off on a budget, as long as you keep it simple. 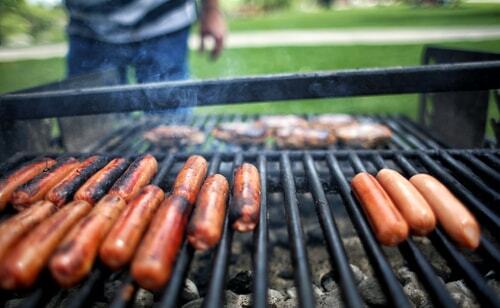 Forget the steaks and drop some hot dogs and hamburgers on the grill. By cutting out the high-cost items like filet or shrimp, your shopping bill will be much more manageable. Because cookouts are to Memorial Day what egg hunts are to Easter, your local grocery store will most likely have a sale on the items you need. You may also find some amazing coupons that will allow you to grab the burgers, hot dogs, buns, and a side, like potato or pasta salad, for next to nothing. Spend the holiday with the ones you love by packing a basket for your crew and heading out for a picnic in the park. 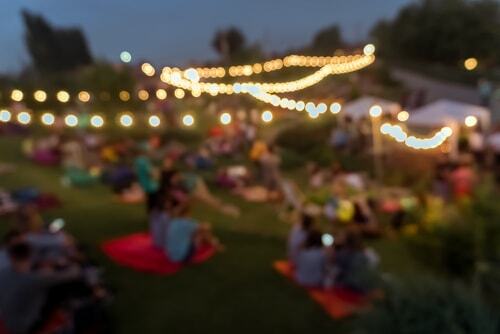 Celebrating Memorial Day with a picnic can be tons on fun, especially if you bring some entertainment with you. Take a ball and have a catch, or horse shoes to throw. There is no end to the ways you can entertain yourself at little to no cost. In many areas, municipalities host sponsored holiday events, including concerts, fairs and firework displays. If you are fortunate enough to live in an area with access to these types of free community events, your only overhead for the entire day is the cost of your food and beverages, which should be doable on even the leanest of budgets. Whether you live in the city or in the suburbs, you should be able to attend a free celebratory event this Memorial Day. Take the time to do some research online or ask a friend or neighbor what is going on in the area. There may be a an event at your local community pool, an outdoor movie night at a city park, a festival at the school hall, or even a craft show at your local shopping center. Fun is where you find it, so take the time to check out all the options. 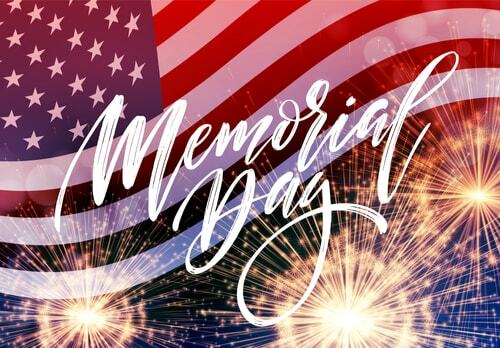 If you already have something planned for the holiday but need a few extra bucks to see it through, remember there are several option to get extra cash for Memorial Day. For instance, a cash advance lets you get money from your next paycheck. It’s a great way to get the extra cash you need without racking up credit card debt or leaving yourself short until paycheck comes in. The real fun of any holiday or celebration is in who you spend it with, so have the best Memorial Day ever by surrounding yourself with those who mean the most to you.